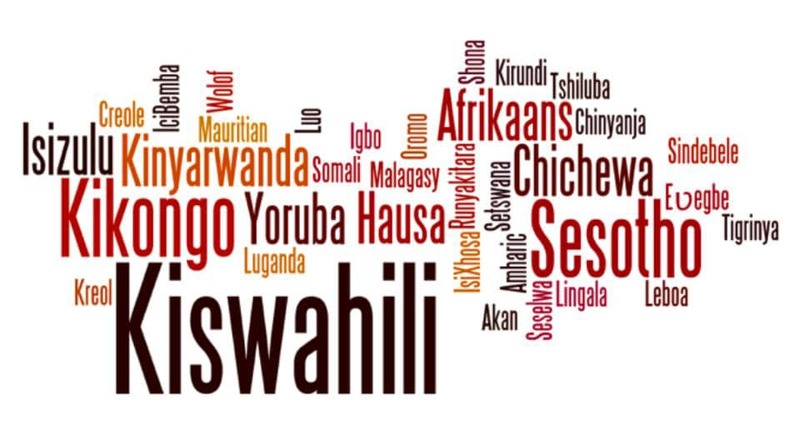 We provide professional Translation Services catering for all Ugandan and other African languages.Some of the languages we translate into include; Luganda, Ateso, Runyankore, Lugbara, Adhola, Lingala, Swahili, Lusoga, Ngakarimojong/ Karimojong, Lumasaba, Kupsapiiny/ Sabin, Acholi, Langoa, French, Spanish. 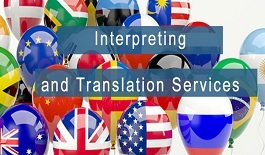 We provide all interpreting Solutions for any occasion. Our interpreters are experienced in both conference and Simultaneous interpretation. 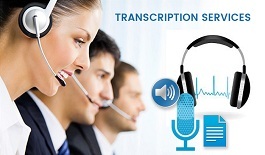 Our Interpretation services are reliable since all interpreters are professionals in their respective industries. Some of our interpretation Services include; Medical interpretation Services, Court Interpreting. 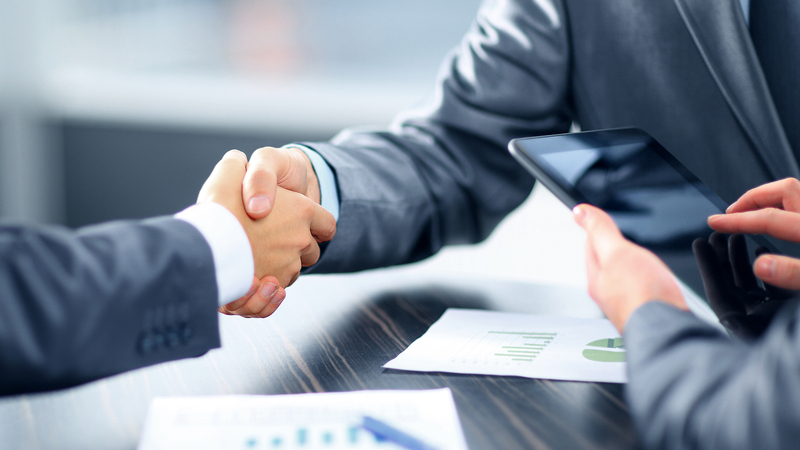 Our firm provides professional guidance in the field of education. This ranges from expert advise on improving education quality, education program and policy implementation, Setting up and Management of education institutions, Education Staff recruitment and development and education policy making. We are currently serving organizations and individuals dealing in Education matters here in Uganda and in the region with exceptional success. 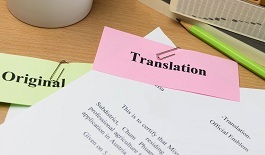 We provide professional Editing and Proofreading Services in all the languages we support and in several industry fields. Our team of editors and proofreaders is competent to undertake all your editing and proofreading needs. By providing professional edits and proofreading, you can be sure of quality work. 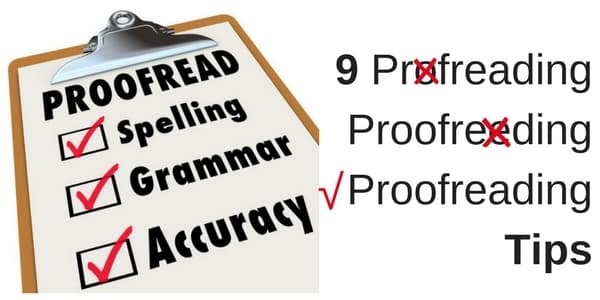 Get in touch today for professional editing and proofreading services. 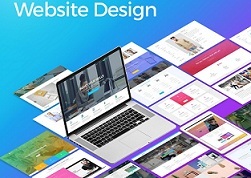 We provide Web design services at reasonable rates. Given that Websites are undoubtedly important tool for business promotion locally and internationally, it is important to ensure that they are attractive, user friendly and easy to navigate. Our web design team has vast experience in web development and graphic design with exceptional creativity. We ensure that a strong selection of innovation is applied in the web design and development . We are a growing company. The above list is not exhaustive hence we may be able to outsource languages that are not on our list. We work with thousands of linguists across Africa and the world. Services that Suit Your Specific Needs ! Dear Igloos Consultancy team, our team appreciated your services during the meeting at Speke Resort Munyonyo. We look forward to working with you again. Hello team, thanks for organizing the interpreter. We were pleased with his service at the Best Western Premier Garden Hotel, Entebbe He was always on time, Simon appreciated his support and I appreciated that his interpretation was discreet. Hi Susan! I appreciated your interpreter’s work during the training. Hope to hire your services again and recommend others. We were impressed with your Interpretation Services in Kampala. I shall get in touch should we require further assistance. "Many thanks for your services. It has always been a pleasure to work with you and we hope to work together again any time soon"
Thank you for the Successful Implementation of the KioKit Program in our Schools in Bwindi. Our students and staff benefited a lot and we look forward to further Collaboration. I was particularly impressed when you demystified the whole thing.